Good 17 meters antennas are easy to build with nothing more than readily available materials. Since 17 meters covers the frequency range of 18.068 to 18.168 MHz you can use a few algebraic formulas to compute antenna sizes. 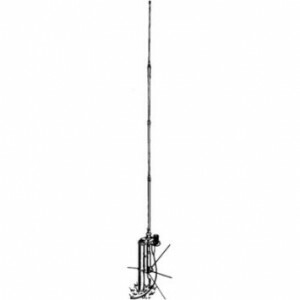 Antennas for 17 meters are easy to make and generally antennas for 17 meters are generally created as dipoles. Dipole construction is covered on our page for 15 meter antennas. 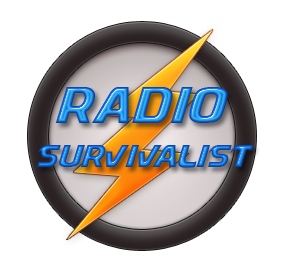 Wire antennas for bands such as 17 meters are the most attractive to a survivalists because of their ease in deployment and storage. Using the formula above you will soon see that an antenna for 17 meters is approximately 12 feet 11 and 5/32 inches in length. This antenna measurement can be used for either a vertical antenna for 17 meters or a horizontal antenna for 17 meters. Voice transmission is allowed on 17 meters so all communications are carried out on Phone, Morse code (better known as CW) or the various digital modes available to ham radio.